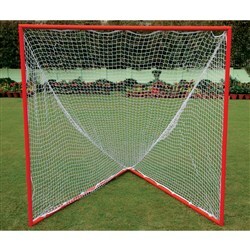 We are specialized in Manufacturing Sports Equipment and Athletics Equipment. 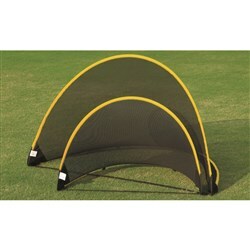 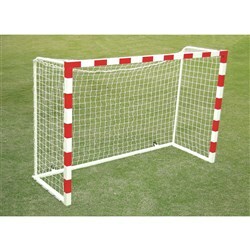 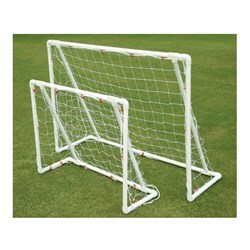 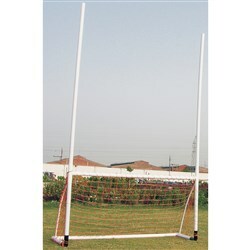 Our Goal Posts prove that we are delivering world's best quality in the field of Sports Equipment. 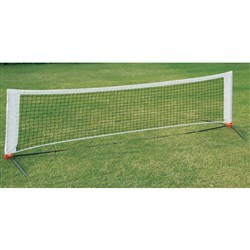 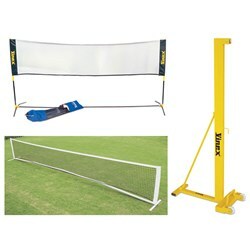 We are Manufacturing and Supplying all types of Goal Posts including Badminton Goal Posts, Tennis Goal Posts, Volleyball Goal Posts, Handball Goal Posts, Hockey Goal Posts, Soccer Goal Posts and Soccer Rugby Goal Posts. 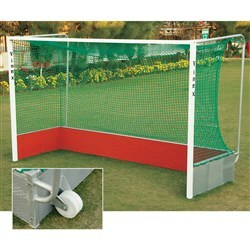 All are durable and easy to install in steel and plastic version and even can be produced in any specific size asked.